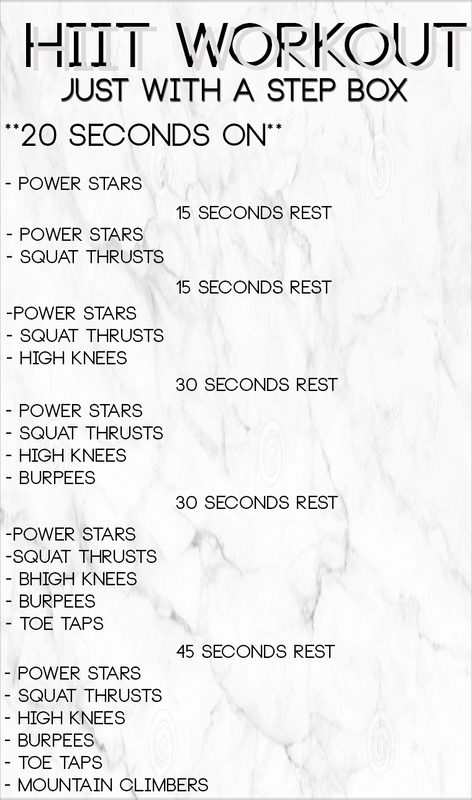 BROGAN NUGENT: FITNESS FRIDAY: FULL BODY WORKOUT! 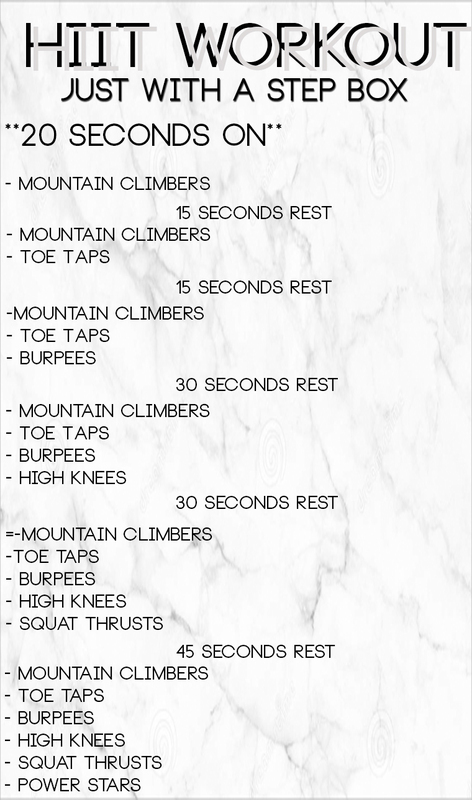 FITNESS FRIDAY: FULL BODY WORKOUT! Hello Humans! I hope you're all doing really well! 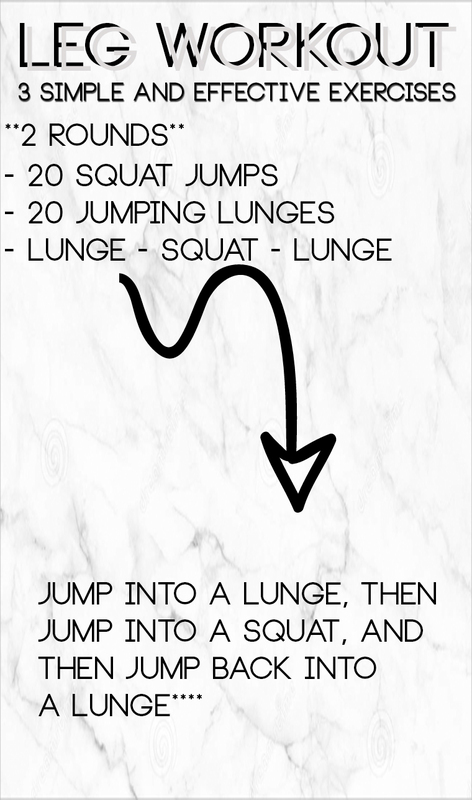 This week I FINALLY tried out a workout that I put together a couple of weeks ago, and I loved it SO MUCH, that I thought I'd piece it together for you guys to give a try! I've made these images quite big, so you're more than happy to save these for yourselves and use them in your own time. Please be sure to drink plenty of water, work at your own pace. If it's too much for you, only do a few of the exercises, or do just one round of each. 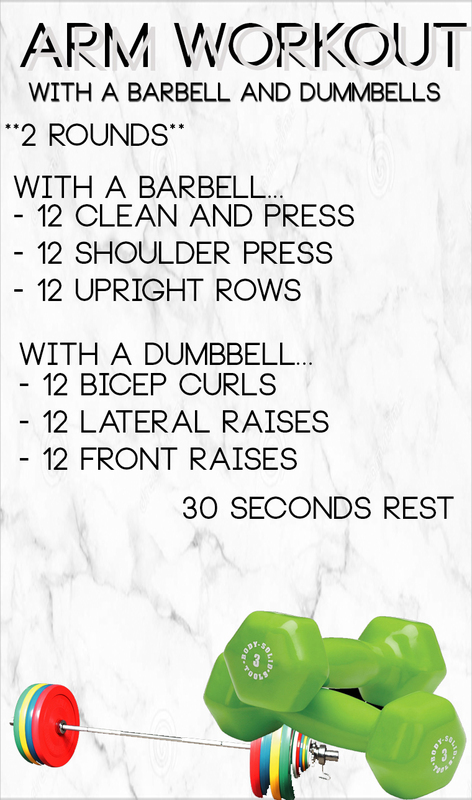 If you do use any of my workouts, please comment below and let me know what you thought! 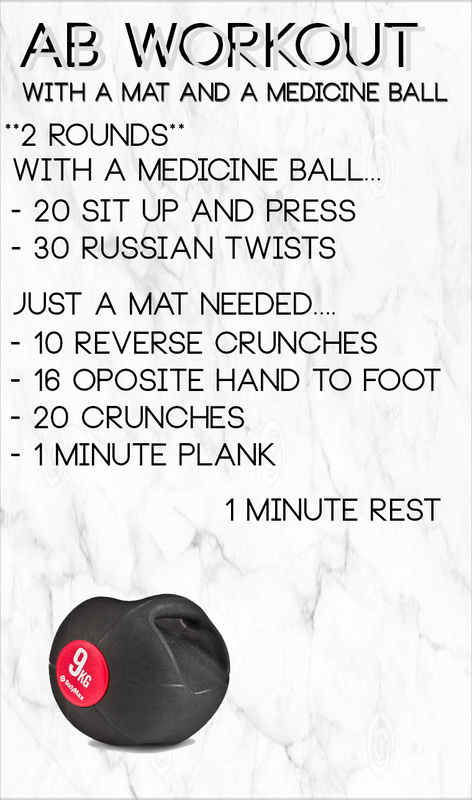 I'm going to start putting together more workouts as the weeks go on, and I'll let you know what works for me, etc.